Earned the Middle of the Road (Level 42) badge! Earned the 2X (Level 4) badge! Earned the For the Can (Level 11) badge! Earned the Wailing For Wales (Level 4) badge! Du caramel au beurre sale ! Super bon. Earned the For the Can (Level 81) badge! Earned the To The Port (Level 9) badge! Earned the God Save the Queen (Level 75) badge! Earned the Middle of the Road (Level 22) badge! Earned the Photogenic Brew (Level 49) badge! Earned the Brewery Pioneer (Level 24) badge! Earned the Heavy Weight (Level 4) badge! Earned the God Save the Queen (Level 32) badge! Mmmmmmmmmm now this is gorgeous, such strong aromas and flavour. Earned the Middle of the Road (Level 79) badge! Earned the For the Can (Level 35) badge! Earned the Heavy Weight (Level 48) badge! Earned the 2X (Level 26) badge!  Neville E. is drinking a Stay Puft Imperial Salted Caramel by Tiny Rebel Brewing Co at The Craft Beer Co.
Earned the Middle of the Road (Level 46) badge! Earned the Burger Heaven badge! Lisa A. is drinking a Stay Puft Imperial Salted Caramel by Tiny Rebel Brewing Co at The Craft Beer Co. This would be great if the salt brigade would just stay the f*ck away from the caramel. Too much in this case, way too much. Earned the Heavy Weight (Level 30) badge! Earned the 2X (Level 30) badge! Earned the To The Port (Level 7) badge! Earned the Wailing For Wales (Level 2) badge! Earned the Middle of the Road (Level 21) badge! Earned the For the Can (Level 15) badge! Earned the To The Port (Level 2) badge! Earned the Wailing For Wales (Level 9) badge! Really nice, the salted caramel really works. This beer is screaming to take a holiday in a bourbon barrel.